Since 2000s, pace of technology and online solutions changed the trend in many industries. Online solutions changed the corporate training trends since 2010s as well. How did the corporate training trends change in last decade? What are the benefits of online corporate training programs? What are the best corporate training programs? We will explore these changing corporate training trends in this post. Before 2010s, companies were planning their training needs annually. They were sparing a training budget and organizing which department will attend which corporate training and how many employees will attend in a corporate training program as well. After the company set the budget, corporate training companies were providing their bids for the needs of the company. Generally, human resources department of the company evaluates the offers of different corporate training companies and selects the optimum offer. After the company agreed with the corporate training companies, during the year, employees were attending corporate training programs that were planned months ago. This old way of training planning in companies brings a huge cost to the employer. Let me explain you with an example. While I was working for Ericsson, I wanted to attend a Six Sigma Training. I was working in Istanbul and the training was in Saudi Arabia. I got the approval from my line manager and human resources department arranged the Six Sigma corporate training program for me. Duration of the training was 4 days and cost of the training was $2,350. My travel and accommodation cost was $1,320. In total, my company paid $3,670 for my corporate training program. There were 18 people in the classroom coming from the region (Algeria, Egypt, Iran, Azerbaijan, Turkey, and UAE). Travel cost changes from country to country but if we assume that the company paid $3,670 in average per employee, total cost of this corporate training program to the company was $66,060. Isn’t it too much? Today, all these 18 employees can attend an online Six Sigma course for the price of that my company paid per employee. For sure, these huge training costs changed the corporate training trends since 2014. 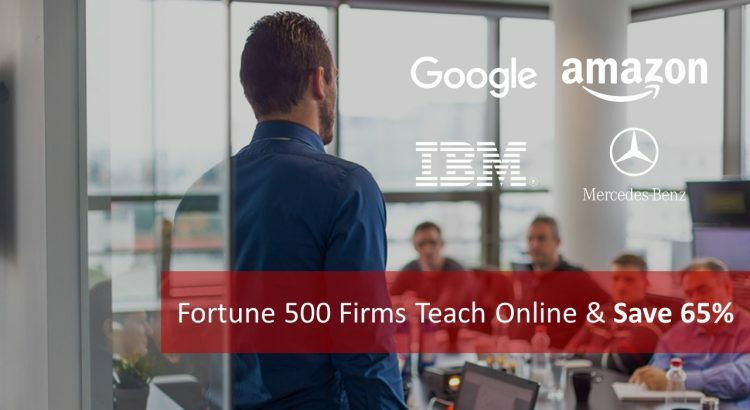 Fortune 500 companies like Google, IBM and Amazon teach their employees online and save 65% from their training budget. Google, for instance, has enrolled 80,000 software engineers in its online HTML5 course, which was spearheaded by the Chrome Developer Relations team. (Source: Inc.). 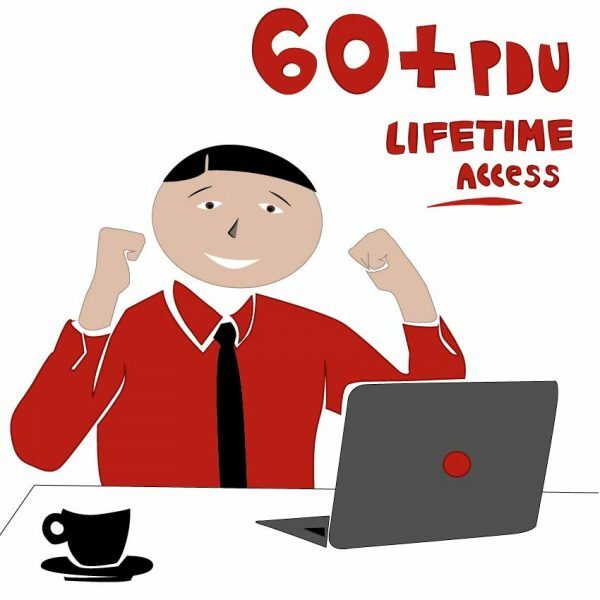 Why do these Fortune 500 companies choose online corporate training programs? There are three main reasons: online training is effective, saves budget and employee workforce. We will go over each of this one-by-one. When an employee attends a classroom training, he has to stop his daily job. Because he has to follow the instructor. However, in practice, this never happens. 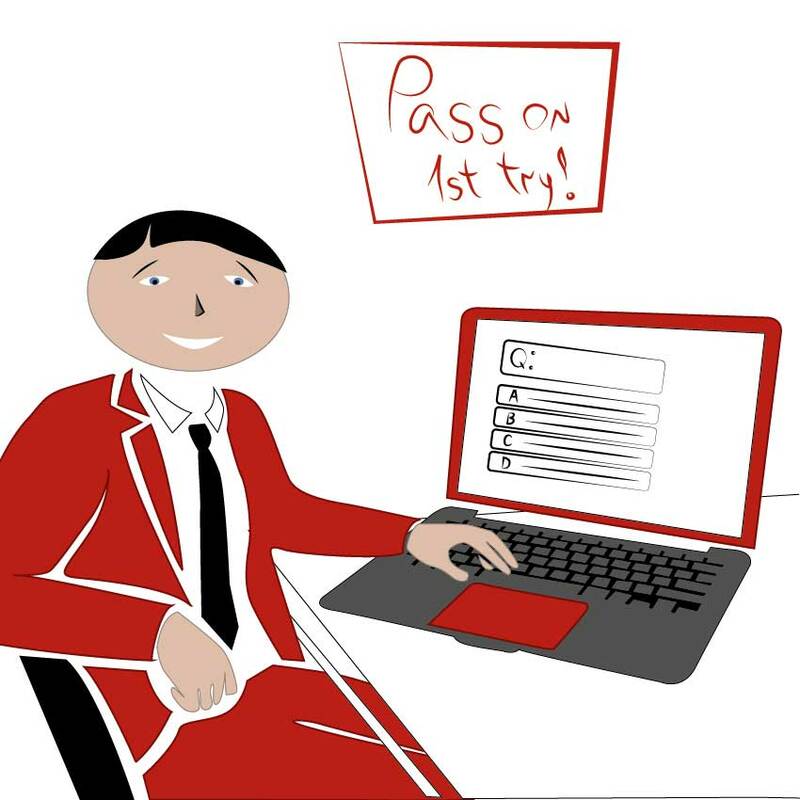 Because of the emails coming, or daily job they have to do, employees open their laptops and while they are trying to catch the instructor, they try to do their daily work. In the end, most of the employees attended a classroom corporate training program cannot get the ultimate benefit that they have to. However, in online corporate training programs, employees can follow the course at their own pace in any place. As long as they have an internet-connected device, they can watch the course at work, at home or even when they are commuting. 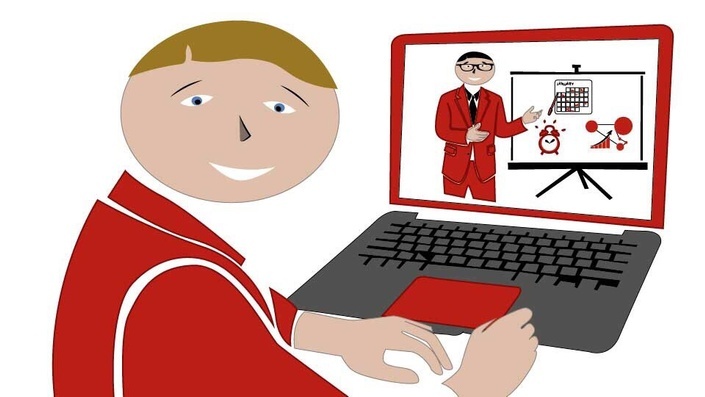 Since the employees watch the course self-paced at their own schedule, they completely focus on the course and this makes online corporate training more effective compared to classroom training solutions. I will be explaining this through an example. 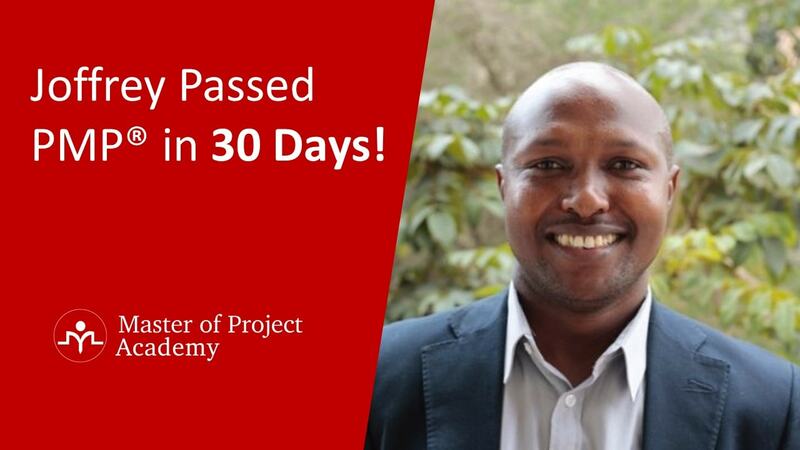 Project management is one of the very common corporate training programs that most of the corporate training companies offer and most of the companies teach their employees with these project management trainings. Because, corporate companies run their business with projects. Companies have a vision and mission. In order to reach their vision and mission, they have to plan and execute projects. If they run their projects successfully, each project will help the company to reach its vision and mission. 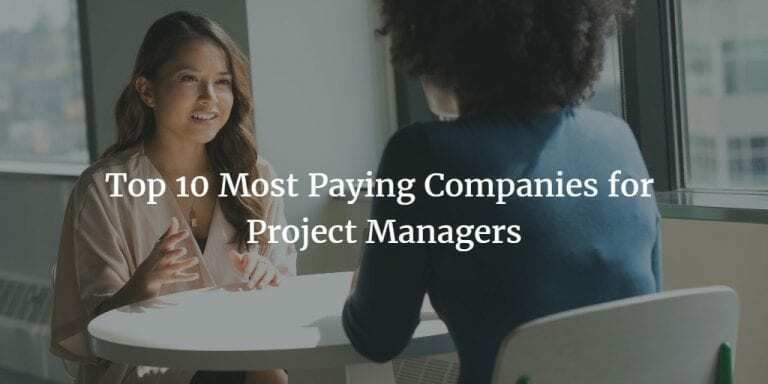 However, the average list price of an online project management training is around $300. Considering the prices above, online corporate training saves 40% to 85%. 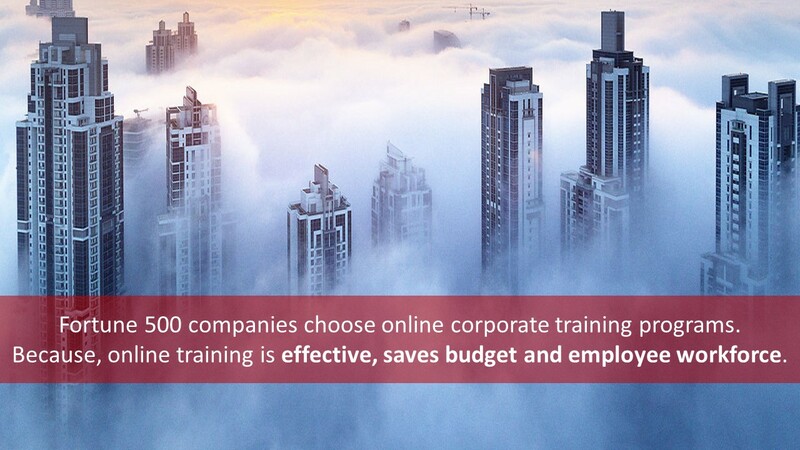 In average, online corporate training programs save 65% from training budget of the companies. Note that, we made this calculation over the list prices. Depending on the number of attendees, online corporate training companies offer additional discounts which makes online training even more affordable. 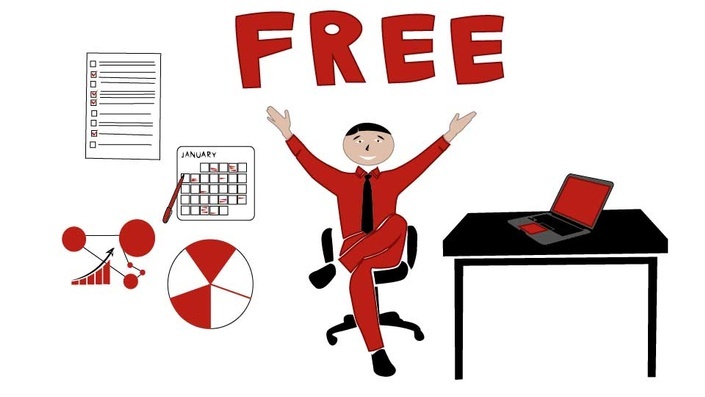 Besides the cost advantage of online corporate training programs, they require less effort during organization and planning of the training for employees. Companies can contact with online corporate training companies and after the price negotiation and agreement, employees can attend in the courses immediately. However, in order to attend classroom trainings, human resources department must organize the attendees months before, corporate training company must schedule the available trainer for the company’s request day and all these take time and bureaucracy. If everything goes well, an employee waits at least three months to attend the training he wanted. If the employee is attending a self-paced online corporate training program, when to follow the lectures completely depends on the employee. Whenever they have free time, they can watch the lectures at their own pace. This brings a great flexibility to the employee and saves workforce for the employer. In the project management training example I gave above, employee must attend in a 4-5 classroom training if the employer organized a classroom training. And this means ~25% workforce loss for the company for that month. Because, when the employee goes to the training, he or she won’t be able to perform his or her daily job. This is a hidden cost of traditional classroom corporate training programs compared to the online ones. 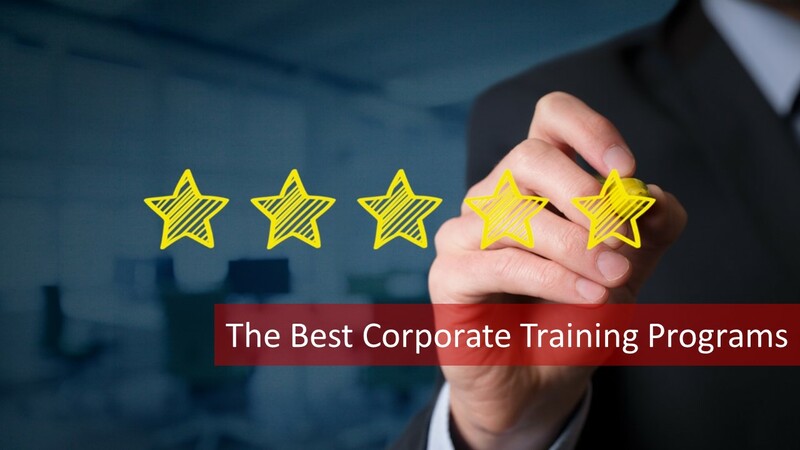 What Are The Best Corporate Training Programs for Your Company? I would be glad if I could be able to say “this is the best corporate training program for your company”. However, there is not an easy answer of this question. Depending on the industry that your company is operating, vision of the company, needs of the employees and many other factors affect the corporate training programs that a company should plan. For instance, if your company is in the FMCG or Automotive industry, production related trainings such as Six Sigma courses might be one of the best corporate training programs that you can choose. If your company is in the IT sector, project management courses or agile courses might be the best corporate training programs for your organization. Generally, regardless of the training needs of your company, online corporate training programs are the most effective, affordable and flexible option compared to other training options. Therefore, when you are looking for training employees in a company, I recommend you to look for online corporate training companies.